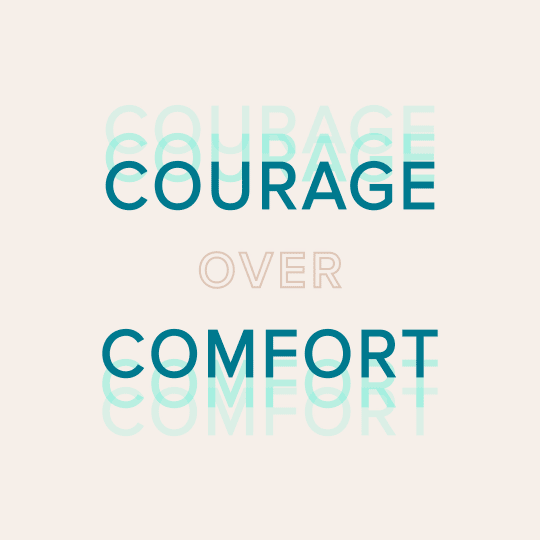 The Good Fight is the hard fight—standing in truth despite risk. Jackie Cruz and Jaime King join forces with Paula to advocate for women and inspire us to all fight for the greater good. Despite the risk, Jackie Cruz and Jaime King fought through adversity to advocate for others. 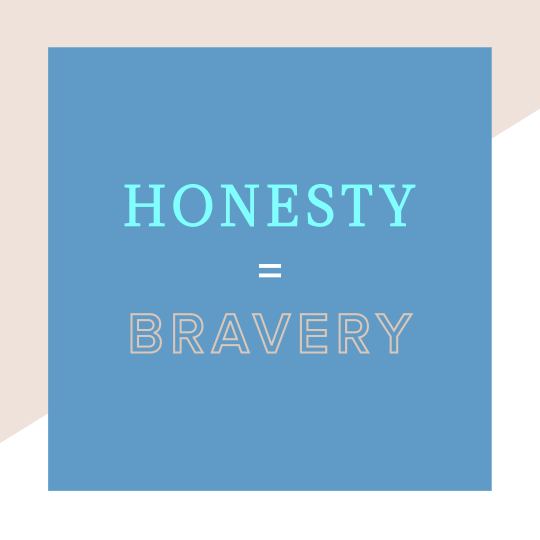 Discover what motivated them to stand for and find triumph in the truth. 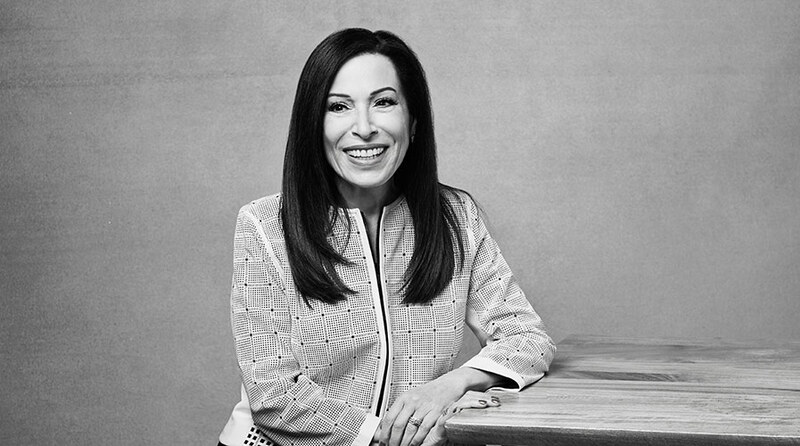 Paula Begoun is, and has always been, committed to uncovering and telling the truth. 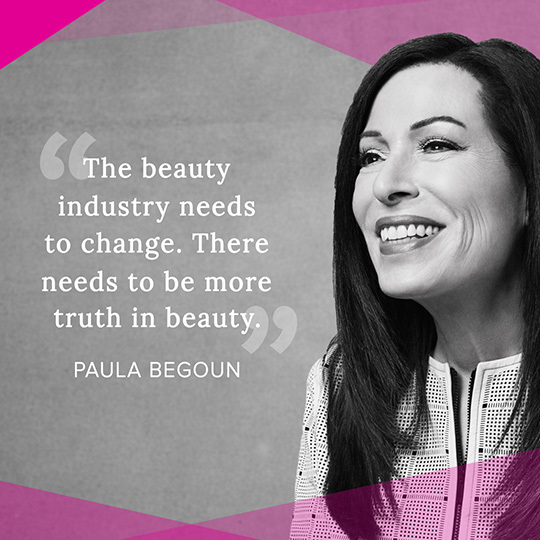 Jackie and Jaime join forces with Paula to support her mission of truth in beauty. Actor, singer and activist Jackie Cruz is a born fighter. Gaining star status on Orange Is the New Black, Jackie used her voice to speak about women’s prison reform, immigration and LGBTQ rights. She also created her own production company to give women of color and diversity a place to share their own stories and truth. Her chosen charity is The Women’s Prison Association. Jaime King—storyteller, activist and Ocean’s 8 star—uses her status to spotlight women’s fertility concerns. After several miscarriages and following her diagnosis of endometriosis, adenomyosis and PCOS, Jaime broke the silence about women’s reproductive struggles and created a climate that encouraged an open dialogue. Her chosen charity is Baby2Baby. 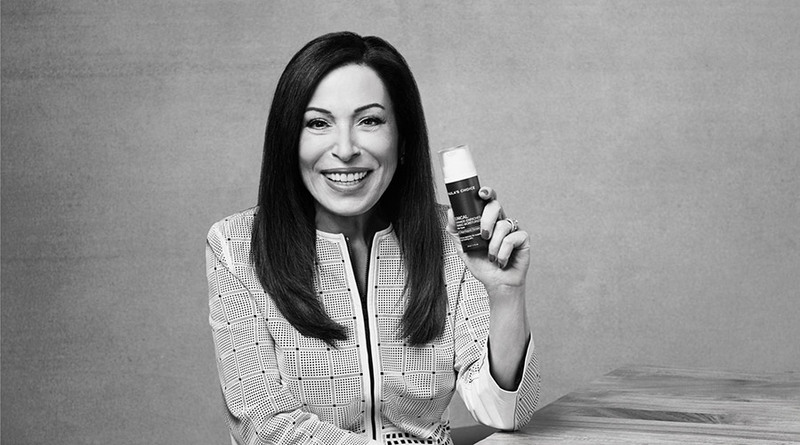 Acclaimed author and founder of Paula’s Choice Skincare, Paula has dedicated herself to customer education and advocacy. Recognized globally as an expert for the skin care industry, Paula has helped millions of women go to the cosmetics counter with the confidence and knowledge to take the absolute best care of their skin. Her chosen charity is The Global Fund for Women.